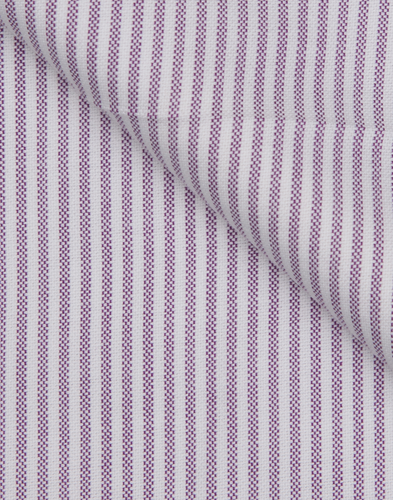 Striped oxford fabric of medium coarse quality. 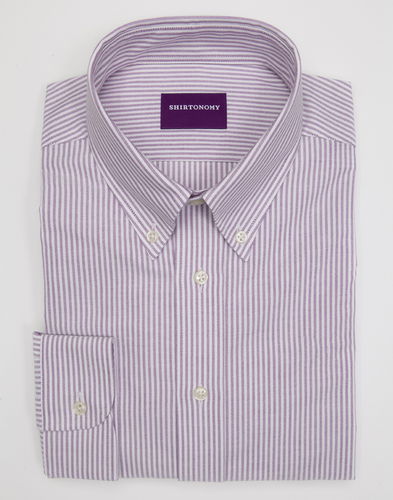 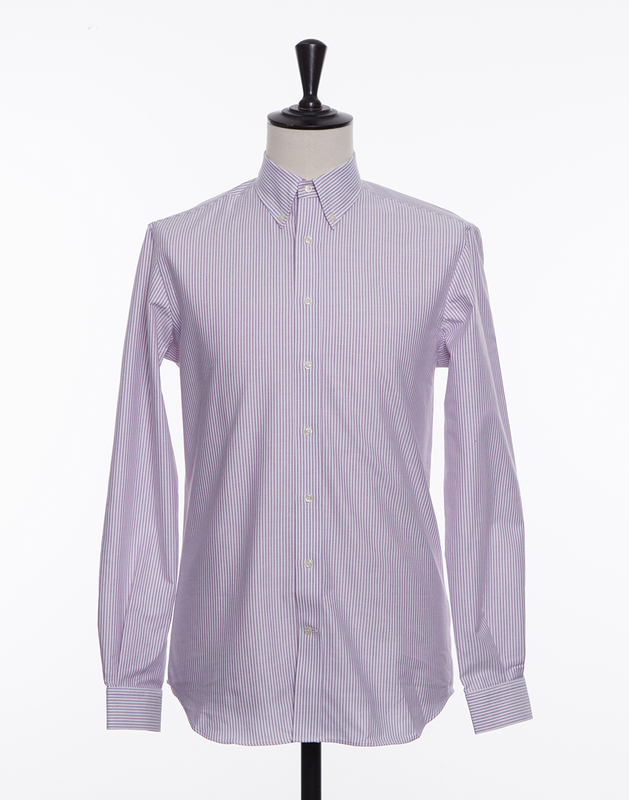 The fabric's relaxed character makes it the ideal companion of the button down collar. 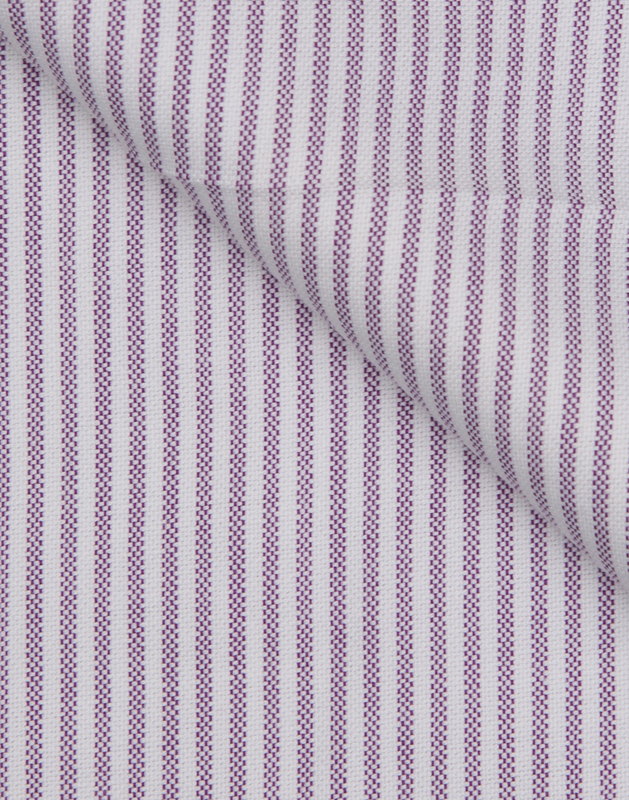 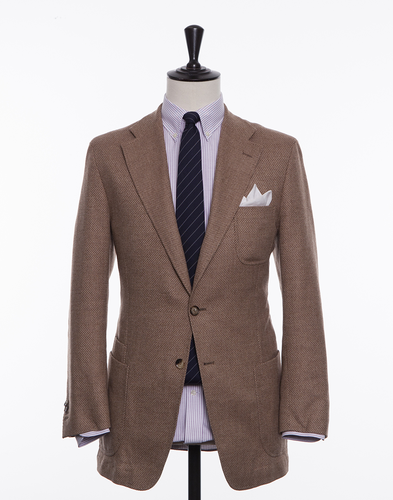 The fabric is woven in Portugal and gains, like Shirtonomy's other Oxford fabrics, an increasingly comfortable feel over time.